It's been a long week for the mothers, culminating in Mothers' Day (or at least the version we celebrate in the U.S. and Australia). There are the mothers of Rumbai and Duri who sent their children away on an adventure with a combination of faith and trepidation. 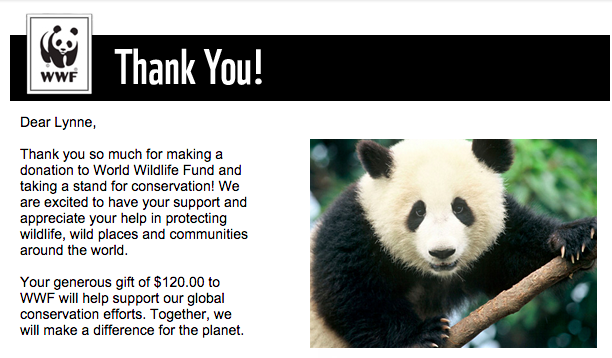 These moms endured while their children were ill, or swimming in unknown lagoons or hiking in distant forests. They let them go because they know that our goal as parents is to encourage independence so that they can grow up and make the world a better place. As painful as it is, our job is to watch them, to encourage them, and to let them fly away. There are mothers around the world, in Nepal, in Syria, in Haiti whose children are in danger every day and who must bear the burden of being unable to provide for their children's most basic needs. But they share our hopes and dreams and fears for their children. Today is Mothers' day for all of us. And as mothers we will do our best for our children, whatever that best might be. the sons and daughters of Life's longing for itself. A HAPPY MOTHERS' DAY TO ALL of us Mothers! Congratulations are due to Ibu Yovi Widya for completing her Bachelor of Education degree. She should be so proud of the hard work she has done, completing her degree while working here at ISR full time. Ibu Yovi truly embodies our value of LIFE LONG LEARNING and is a great role model for all of us. Today we celebrated ANZAC day. This is a holiday that some of us have grown up with and some of us have never heard of. This year is the 100-year anniversary of the battle of Gallipoli in WWI. It is a national holiday in New Zealand and Australia and some might say the defining moment in those countries national identities. Why is this important to celebrate these defining moments? Is national identity important for our children who are growing and developing thousands of miles away from their parent’s homelands? The children of ex-patriots do not share their parents’ cultural context in the same way they would if they were growing up at home. Yet tradition and family values, whether they be patriotic, religious or heritage culture ARE important. It is also important for our International School Community to be aware of and respect each other’s identities. Many of us took the opportunity of an international assignment in order to become immersed in a multi-cultural experience where we could learn more about the world. Global Citizenship is one of our Expected Schoolwide Learning Results and our school values include international mindedness and diversity. Being aware of the history and culture of others AND helping our children learn about their own heritage is an important part of growing up in a community like ours. Please help ISR to provide our students with the important parts of your family’s heritage. Keep us informed of “teaching moments” so that we can celebrate culture together. Happy Anzac Day to all of our Australian and Kiwi friends and to all of the rest of us who have learned a new point of pride and history. The 2015 Spring Production is Annie and we will be doing our own version of the 1933 original. Students are starting to gather props and design costumes and we can use a little help in both regards. We are collecting old children’s clothing, never mind if it doesn’t fit your children, it will fit someone! We will be using the old clothes for the ‘orphans’ and ‘hooligans’ so we will rough it up and put a little dirt on it. Any other clothing that might be up-cycled into 1930s costumes is much appreciated, we have a creative group out there and I have no doubt we can make amazing things. Our 2 main sets are the NCY orphanage/NYC street corner and Daddy Warbucks mansion. If you happen to have just the right thing for one of our sets do let us know. Don’t forget, it’s 1933. Barongsai Surya Darma for Chinese New Year! WHO: Name of the Dance Group is Barongsai Surya Darma. 18 dancers will perform on that day. 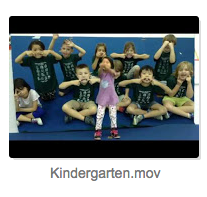 Our student created Brain Breaks, like Go Noodle, are now accessible from the school website under Classroom. If you need a break in your classroom ,try one of these out! Pinewood Derby RACE DAY ! Please come early and leave plenty of time to make modifications to your car to get it to the correct weight. So that we can begin racing on time, we will enforce a time cut-off for passing inspection. Rules: The “Official 2015 Rumbai Pinewood Derby Rules and Race Procedures” are in the attached Word Document. Please read and follow, as these rules supersede the 2014 rules and supersede the rules included in the car kit box. On race day, we’ll need several of you to help out with the races. Perhaps 3-5 people. For those of you volunteering to help out, please arrive at ~8:15 am so that we can assign duties. ISR Gymnasium – This gives us more space for the larger number of participants we expect to have this year. Track access to test, tune or play with cars will not be allowed….not the night before, and not on race day. Please help us ensure the track stays smooth and straight by keeping the kids at a safe viewing distance. The Race Committee cannot find graphite to provide for the racers. Graphite or other dry lubricant is allowed before inspection and weigh-in. If anyone has graphite and in the spirit of fair play would like to share, please do. These rules replace any previous set of rules and replace the rules included in the Pinewood Derby Car Kit box. · Each car must pass inspection by the official inspection committee for adherence to the race rules before it will be allowed to compete. · If a car does not pass inspection, modifications and re-inspection will be allowed until the 9:15 close of registration and inspection. · Once a car passes inspection and is entered into the race, only race committee members can touch it. · The overall length of the car shall not exceed 7 inches. · The overall width of the car shall not exceed 2 ¾ inches. · The car must have 1 ¾” clearance between the wheels. · The car must have 3/8” clearance underneath the body so it does not rub on the track. · The car shall not exceed 5.00 ounces. · The official race scale that is used at car check-in shall be considered final. · The official pine wood block must be used. The block may be shaped in any way that is desired. · Official BSA (Boy Scouts of America) wheels must be used. The wheels may not be cut, drilled, beveled or rounded. You may remove the seams and imperfections from the wheels. · The axles may be altered, polished and lubricated. · Wheel bearings, washers and bushings are prohibited. · The car must be free-wheeling, with no starting devices. · The car shall not ride on springs. · Only dry lubricant is permitted. · Details such as steering wheel and driver are permissible as long as these details do not exceed the maximum length, width and weight specifications. · Access to the official race track is not permitted at any time prior to the official start of the race. Testing or "checking clearances" on the official race track is not permitted. · If the car loses a wheel, or is otherwise damaged, the racer shall have 5 minutes to make repairs. · The Inspection Committee has the responsibility to disqualify those cars that do not meet these rules. Race Format - "3 Heats"
Each car will compete in 4 races (one race in each of the track's 4 lanes). The finish time of each car is recorded for each race. The 16 cars with the fastest average race time will advance to the semi-finals. The car's average race time is calculated as the average of the 3 best runs; the car's slowest single race time is ignored. The 4 cars with the fastest average race time will advance to the finals. The car with the fastest average race time will declared the winner. During a race, if a car leaves the track or makes contact with another car, the race will be re-run. 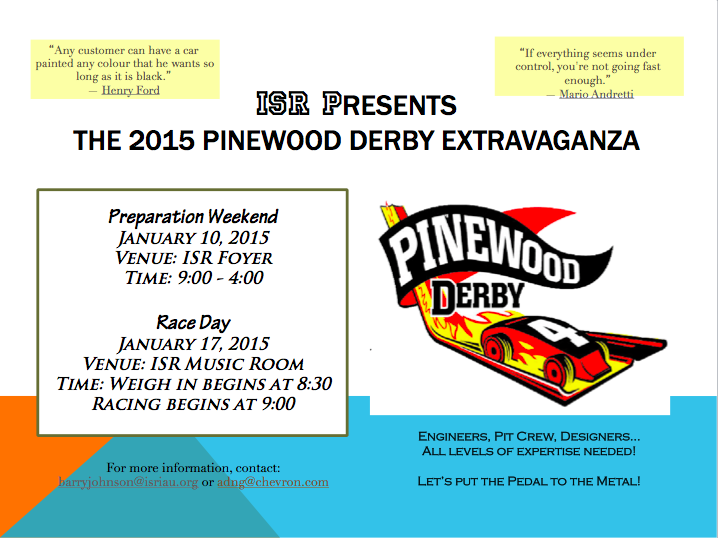 The 2015 Pinewood Derby car building workshop will be set up in the ISR gymnasium on Saturday, January 17th (note the new date). The doors will open at 9:00 a.m. where you will receive your car kit. Each child will receive a kit containing a block of wood, 4 wheels, and 4 axels. Equipment will be set up to create the cars - e.g. Scroll saw, belt sander, drill press, and paint. Parents will be asked to work with their child to create their car and be responsible for monitoring them around the equipment. No children are to use the power equipment.